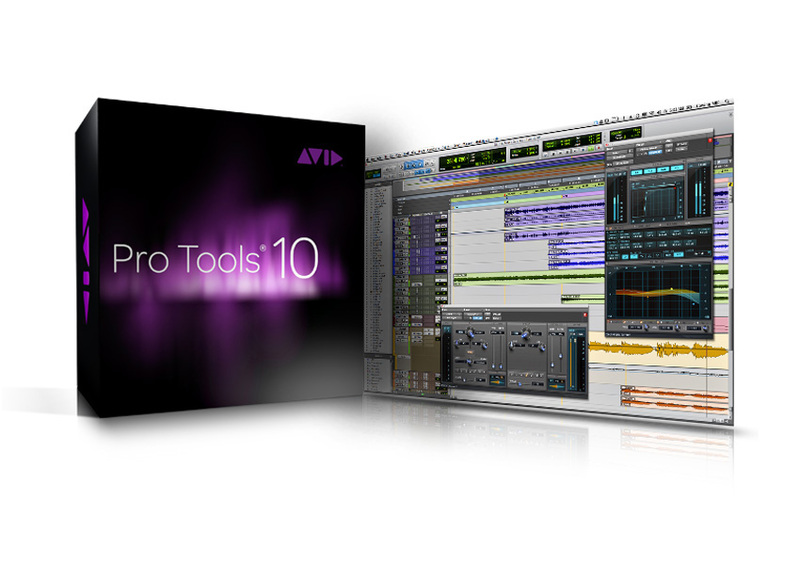 Avid has released updates for Pro Tools to version 10.1.2 for Pro Tools 10 and Pro Tools HD 10 on Mac OS X and Windows 7. Pro Tools systems on Mac OS X 10.6.7 - 10.7.3 or Windows 7 SP1. Pro Tools|HDX systems on Mac OS X 10.7 - 10.7.3 (Windows not yet supported). Pro Tools|HD Native systems on Mac OS X 10.6.7 - 10.7.3 or Windows 7 SP1. Pro Tools|HD systems on Mac OS X 10.6.7 - 10.7.3 or Windows 7 SP1. Details of compatibility information, issues resolved in v10.1.2, known issues, error messages, and information on installation and use of v10.1.2 software is available here. Sinevibes Reactive Sinevibes announced its upcoming new AudioUnit plugin, Reactive, developed to turn any audio into melodic material. PreSonus Studio One 2.0.5 PreSonus has updated Studio One to version 2.0.5. PreSonus Studio One Free PreSonus is now shipping Studio One Free, a new entry-level version of its popular DAW for Mac and Windows.